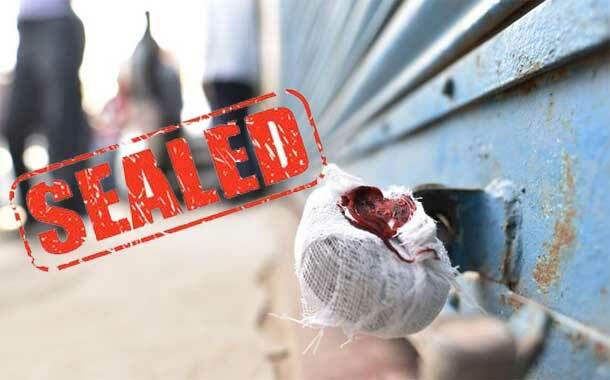 Lahore: The Punjab Healthcare Commission has sealed 56 quackery outlets during its ongoing crackdown against quacks in the province. Spokesman of the Commission Amir Waqas said in a statement that the PHC teams conducted raids in 11 cities including Lahore, Faisalabad Bahawalpur, Sargodha, Jampur, Sheikhupura, Gujranwala, Sahiwal and Multan. He said that the Commission has sealed over 17,000 quacks since the launch of its anti-quackery campaign in July 2015.